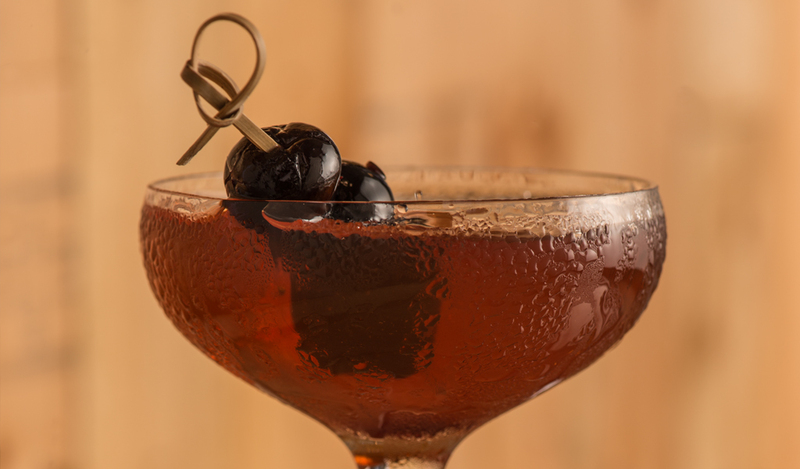 A Manhattan may be a classic drink for legends, but it doesn’t take a legend to make (or consume) them. 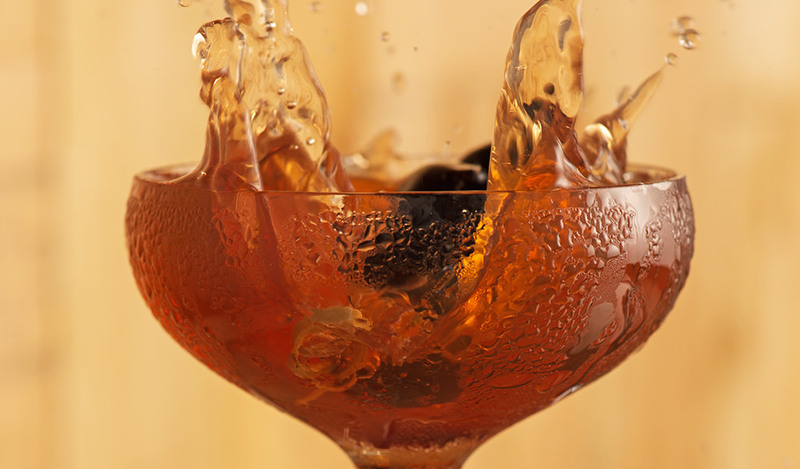 Gather these three ingredients and let FEW Rye shine in this uncomplicated, elegant cocktail. 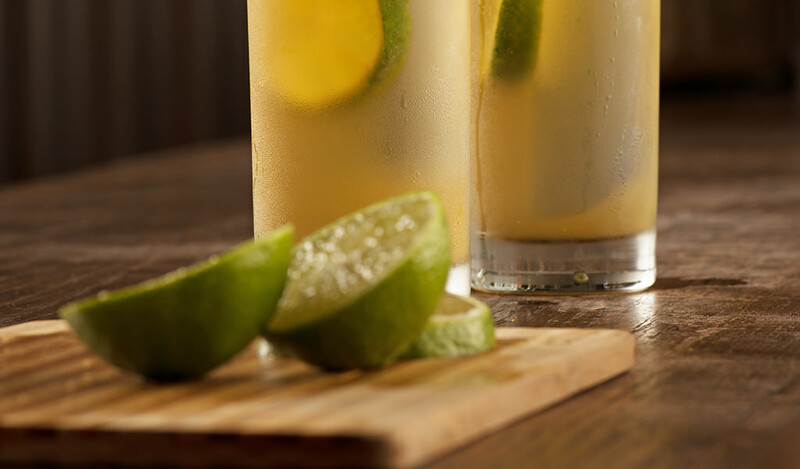 Stir all ingredients with ice and strain into a chilled coupe. 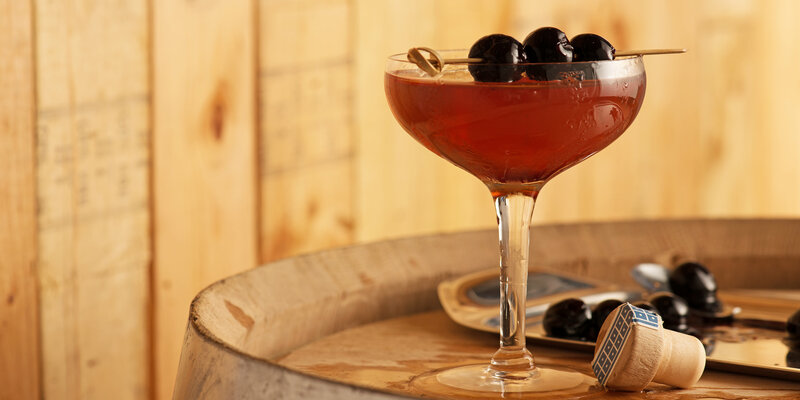 Garnish with three Luxardo cherries on a pick. Love your Rye Whiskey! Just picked up another bottle tonight at BevMo. Thanks! And thanks for the support! Love this stuff! So glad to have found FEW!